My adventures in software development. : Get Agile! Stay Agile! My previous blogging raised some more thoughts about Agile itself. I would like to use an analogue to sports here. What I have experienced Agile is like sports, and if you want to be the best in the world, you must take practicing it very seriously. It does not help that you just get yourself fit (Agile), it's more important to stay fit (Agile) and also improving a little bit all the time. And it really needs enthusiasm to do what you do. You should also consider the pain you feel during iterative way of doing, more like healthy pain, rather than car crash pain. Pain is something that tells you that you should improve yourself. Characteristic of doing eg. Scrum is that you are painfully exposed and that should be thought as a good thing. Knowledge is good, especially when you know that there are areas where you should be better. In company context this means, that system itself should be Agile and also people inside it, should be Agile and you should constantly find a new ways and practice to be better. Btw. 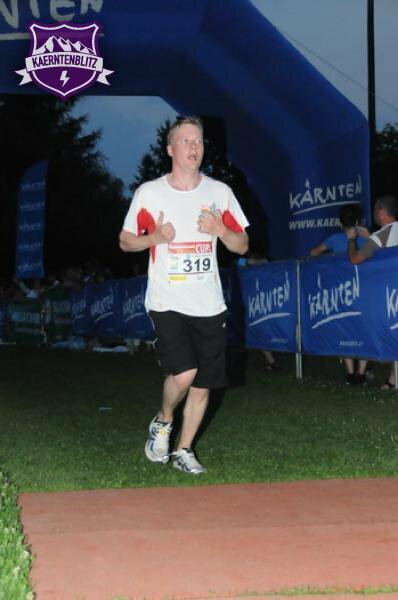 In the picture my friend Sauli Kotisaari is finishing his half marathon in Austria.